Awarded to the top 5% of businesses. There are many types of surveys. The most common, a Physical Survey—sometimes referred to as Building Location Survey, House Location Survey, Land Survey, Property Survey, or Mortgage Survey—is a legal document drawn to scale containing a map of your property, signed and sealed by a professional land surveyor. A Physical Survey will show the locations of prominent physical improvements within or near your property such as buildings, fences, pools, driveways, sidewalks, parking lots, decks, etc. Additionally, any restrictions that exist on the property such as public easements, private easements, or building setback lines that are drawn/noted on the recorded plat will also be depicted on a Physical Survey. Sometimes prospective homeowners will weigh the value of a new survey against its cost and decide to use an existing older survey or even no survey at all. Usually this decision is made with little knowledge of what a survey is and what it reveals about one of the largest purchases they will ever make – their new home. Surveys are done in order to produce a reliable, current description of the property in question. Buying a new home can be a fun and exciting process. There are many important steps that you will have to take before someone hands you the keys to your new dream home, some of which are considered optional but no less important. Let us explain why it is a good idea to get a survey of your future property even though the banks do not always require them. If you have found a home that you plan to add on to later with a large deck or extra room, a survey can show you where potential building restrictions are on the site. 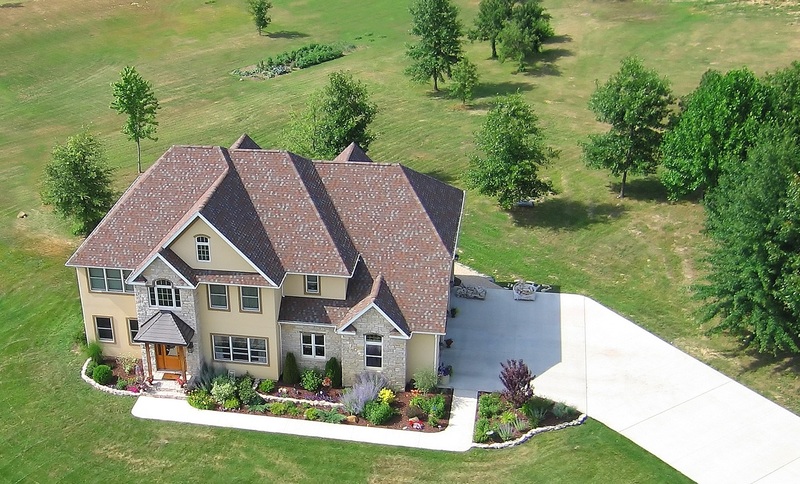 Building setback lines may prevent you from being able to build exactly where you prefer. Additionally, any access or utility easements could prevent you from being able to build a fence or shed in certain areas of your property. Any and all restrictions that are shown on the primary recorded plat will be included on your Physical Survey. It is important to know exactly where your home sits on the lot. It is possible that a mistake was made during the building process, which placed the home in a wrong location such as into the neighbor’s yard or within areas prohibited by building setbacks or easements. This would create serious issues with obtaining a title, and prevent the home from being sellable unless it was picked up and moved within the legal boundaries of the intended property or until additional land or easements were purchased. Has the neighbor built a fence that extends onto the property you own or want to buy? A Physical Survey will show if anyone has pushed beyond their boundaries and into your yard. Encroachment problems are sometimes resolved with a simple conversation, but other times these problems must be taken to court. Because of this, potential home buyers are advised to have a land survey done to ensure valuable improvements fall within their respective boundaries. Physical Surveys include flagged property corners as part of the survey. Flags can be very helpful in determining where your property ends and if a neighbor’s fence, shed or driveway extends onto your land. 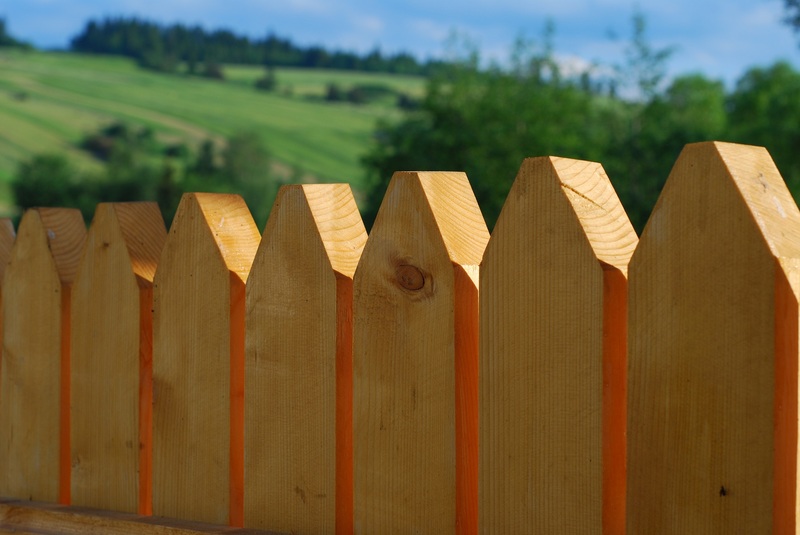 If you plan on having a fence installed, the fencing company will require a survey, so that they know they are placing the fence in the correct location. Property markers will usually be long metal bars that are driven below the ground surface. These are not to be confused with the wire flags placed near them. The wire flags placed on your property are used to mark the (underground) location of the actual property marker. Your survey also gives you a form of protection in addition to clarifying what you’ve bought, since it can reveal any encroachments or other irregularities that might be the cause of later legal disputes. This will help to protect your investment and educate you on the boundaries that are associated with your property. We are committed to providing accurate, and quality surveys at competitive prices, and we accomplish all this while meeting your deadlines. With over one hundred years of combined experience, you can be assured the job will be done right. This land surveying company was referred to me as A-rated by Angie’s List and held this mark from minute I called them. Very responsive and professional. Highly recommended. Wow! This company is top notch. They were friendly, professional, fast, and affordable! I called just as the office was closing and the person I talked to took the time to answer all of my questions. By morning there was an estimate in my mailbox and within hours of approval, someone was at my property surveying my land. I had the completed Elevation Certificate in hand within days of my initial request. A+ service all the way. I needed a Physical Survey and an Elevation Certificate. The work was done the day after I called and all aspects of the transaction were delightful! Thank you for your outstanding customer service and participation in the creation and building of our custom home by Thorpe Construction & Management Company. Your personal input and team expertise was prompt and highly skilled which resulted in our beautiful craftsman style home. Thank you for the opportunity to meet and work with you. We would highly recommend DKT to anyone requiring surveying services. Excellent surveyor at a great price. Worked extensively with me to meet City requirements. They never gave up and they even submitted multiple documents to help with my taxes as well! Great guys.